Pat Weir is all about giving back. Not only is she one of Saskatchewan’s best known and trusted personal financial advisors, she also works hard at making the world a better place by donating her time generously both at home and abroad. Pat is an established leader in Saskatchewan’s financial planning industry. She achieved both the CERTIFIED FINANCIAL PLANNER® designation as well as the prestigious Registered Financial Planner certification more than 20 years ago. Prior to establishing her own practice she worked with national and regional financial and investment houses. However, Pat chose to provide her own brand of individualized service where clients are real people with real dreams not just account numbers. 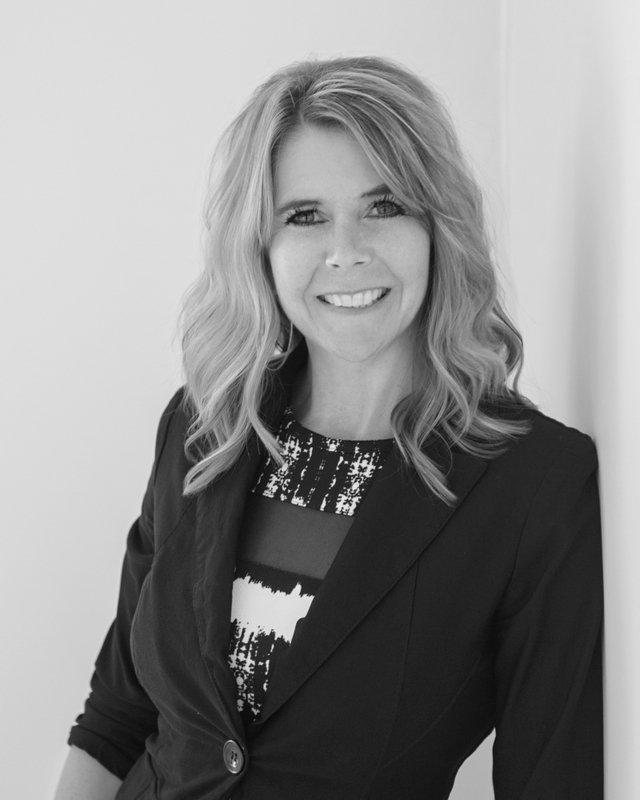 As principal of her practice in Prince Albert, she has assisted hundreds of clients develop personal financial goals and make them happen. Pat has become particularly skilled at helping women achieve their financial objectives. While her practice is not devoted exclusively to female clients, her thoughtful and accountable approach has made her the advisor of choice for many women throughout the province. Pat served on the board and later as chair of the Saskatchewan Pension Plan, a first-of-its-kind voluntary pension plan aimed at individuals who do not have the benefit of a workplace pension plan. She is also an advisor member on the board of Value Partners Group Inc.
An active community member, Pat has served as a director of the Saskatchewan Research Council. She also previously served on the boards of a local women’s shelter, the local gymnastics club, and a provincial alpine ski association. Her passion for helping others has taken her to the disputed border areas of Thailand and Burma. Each year she spends time on the ground in this developing region, devoting her time and resources to help people affected by decades of conflict and oppression. 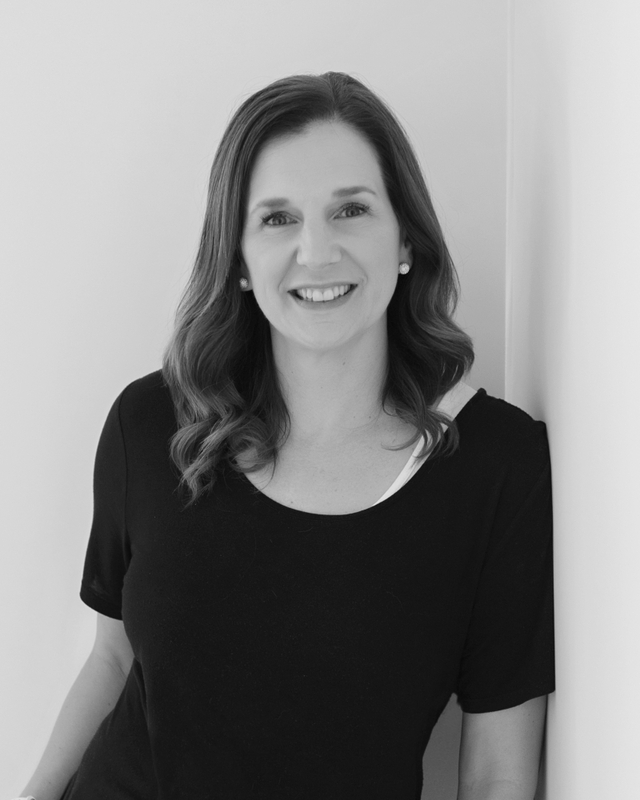 Laurianne is a financial advisor who is passionate about helping women gain greater control and responsibility over their financial lives. 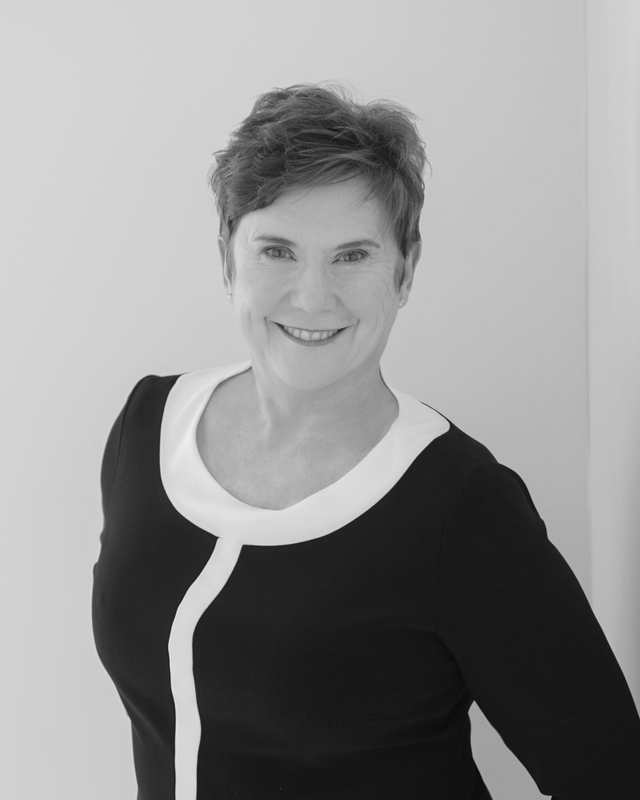 Whether her clients come to her for retirement, loss of a loved one, or divorce, Laurianne has the expertise to solve most any challenge. Darcie is a go-getter. She is always looking for ways to go above and beyond for her colleagues and clients. Darcie has built her career and her education from the ground up and received a variety of investment certifications in 2008 and 2009. 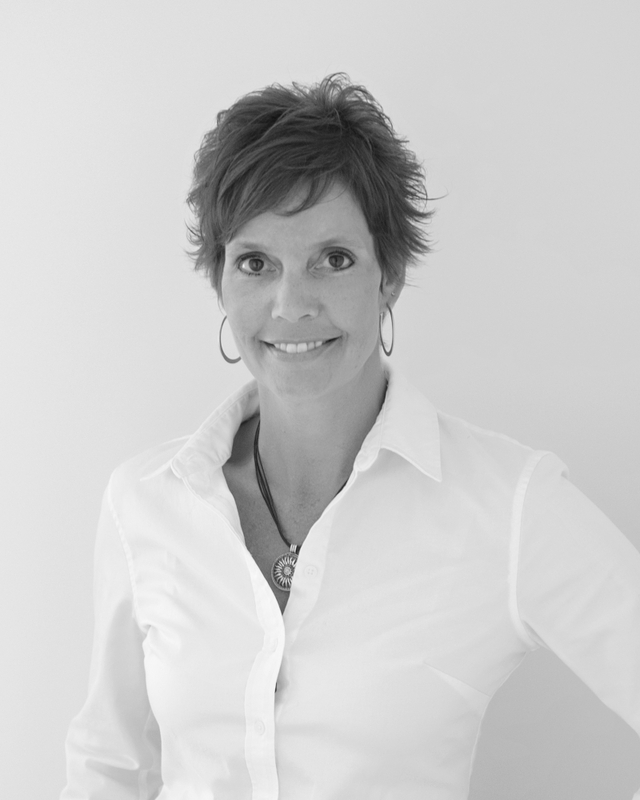 She is a lifelong learner who is eager to soak up information on the latest trends and intelligence in the industry. Shannon had been a client of Pat’s for 18 years before joining the team. Pat has always been impressed with Shannon’s diligent investing, her ability to take advice, and her understanding of the industry. 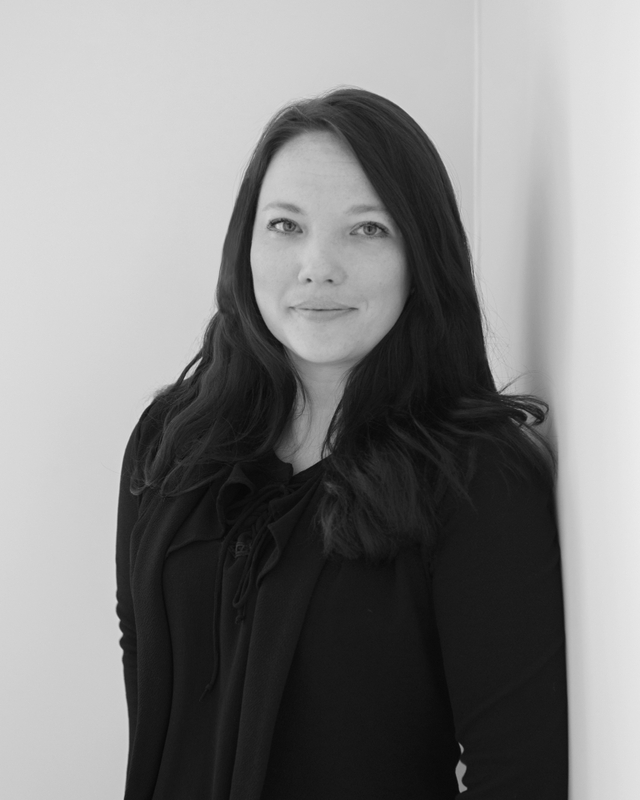 Shannon has a Bachelor of Commerce degree in Human Resource Management from the University of Saskatchewan. She spent almost two decades working as an instructor of business administration at the Saskatchewan Indian Institute of Technologies, teaching basic accounting, economics, organizational behaviour and statistics. As a busy working mom, Shannon relates to many of Pat’s clients. Shannon has three daughters, all of whom take dance. As a “dance mom,” she dedicates much of her spare time to helping her daughters and their classmates with practices and recitals. Always up for learning something new, she has even given dance a go herself by taking adult tap classes. Shannon says she’s excited to be working with Pat and Darcie, noting that they are great teachers and that the three of them are like a little family unit. Jenn has worked with Laurianne for the last four years, joining the ladies at Pat’s office one year ago. She started her career in the insurance business and moved into the financial side two years ago. She has learned a lot since working with the ladies and is eager to learn more and help the company grow. She is working towards getting her mutual funds licence and is very grateful for the help and encouragement the ladies provide and looking forward to being a valued member of the team. Jenn lives in Wakaw with her husband and two daughters who are active volleyball players and dancers, which keeps them very busy. When she is not busy going to games and recitals she loves to take her dogs for walks, spend time with her family and support the great community of Wakaw.